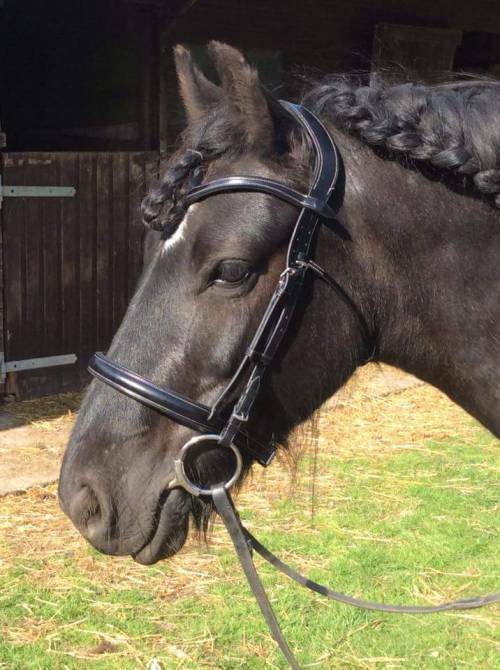 Unique service covering whole UK, Consulting on Bits and Bridles, removing pressure points to improve movement, and behaviour. 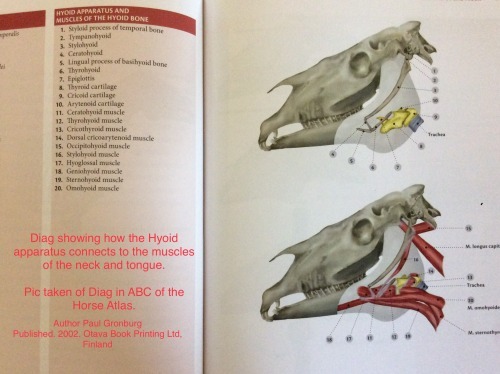 Understanding your horse’s working parts - inside the mouth. My boy Alegre is a 6yr old, approx 15.3hh PRE, with a small mouth, short smile, a very large tongue. His bottom canines are in, top ones are still budding through. When looking inside his mouth, sideways on, without a dentists gag, his grass muscle / body of the tongue is very obvious to see. In the picture, you can see the change in shape of his tongue from the tip to the body of the tongue (grass muscle) in between his molars. All of this is useful to know and understand when looking at what space is available to sit a bit in the horse’s mouth. Why did I want a picture of my boy’s mouth ? Mainly for educational reasons for myself and my clients. I see a lot of large tongued horses with obvious grass muscles on my travels with Horse Bit Fit and I am constantly explaining why this and the tongue in general is so important to the horses way of going. 1. It is the largest muscle in the horses head. 2. It is connected / held in place by the hyoid apparatus. 3. The tongue via the Hyoid apparatus connects into the neck via:. - the Sternohyoid muscle which originates on the sternum. - the Sternothyroid muscle which also originates on the sternum. - These muscles are part of the Ventral Chain of muscles. 4. Any tension or discomfort in the tongue will affect the neck muscles and temporomandibular joint (TMJ), in turn this will affect the shoulder so blocking movement. A blocked shoulder, will in turn cause the back to hollow and block movement in the hindquarters, the abdominal muscles will not be engaged and a pot belly will form. 1. 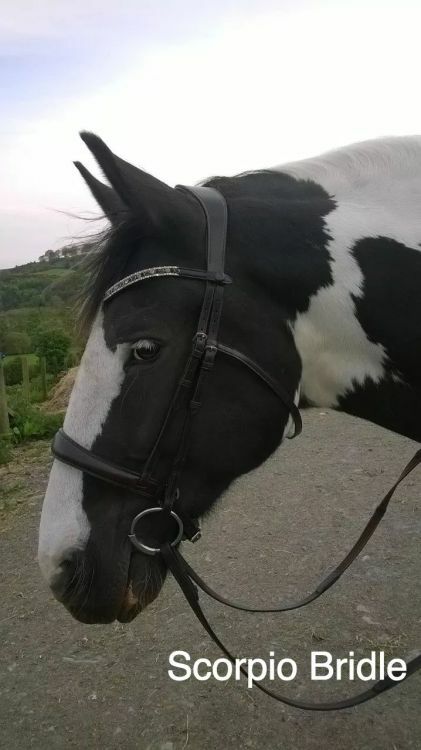 Badly fitted bridle - too tight. 2. Tight nosebands - restriction of natural movement of tongue and jaw. 3. Badly fitted Bit - wrong size, and or wrong mouthpiece for horse. 4. Riders hands having too harsh / heavy or jarring / inconsistent contact. 5. Any other gadget that you use to help create an outline that causes discomfort and stress to the horse - draw reins for example. On wanting your horse to go in an outline and take a contact, this cannot be forced, the horse has to willingly want to take a contact and will only do so if comfortable with the tack (bit, bridle and saddle) being used and the riders hands at the other end of the contact. Paul and I were clearly singing off the same song sheet with regards to the horses tongue, hardly surprising really, and the 2nd thing we had in common was that we were both ex British Army. He had served in the Veterinary Corps, and spent time working with the Cavalry. So he told me the story of how “2 wrinkle rule”, that is used with regards to where the bit sits in the horse’s mouth, came about. The vast majority of us will have been taught this rule by the Pony Club or through BHS approved riding schools, but we will not have been taught why we use it. The rule originates from the British Cavalry, circa the Crimean War. An incident occurred with a Cavalry horse, whose bridle came off, and it went off at a gallop, causing mayhem and injuring some Cavalrymen. Once the horse was caught, a very angry officer, commanded that the bridle be put on tight enough so that it did not come off again, and that the bit be high in the mouth causing 2 wrinkles. All of the Cavalry horses were then bridled the same controlling way. Horses continued to be actively used by the British Army in both WW1 and 2, and Cavalrymen on leaving the Army have influenced British horse riding in general as they would all have been highly respected as brave, knowledgeable and excellent survival riders. A high proportion of which would have became riding instructors, passing on the “2 wrinkle rule” to a wider audience. British riding has basically evolved from the Military and Hunting field, it is survival riding. Modern day Eventing and Dressage competitions both originate from the Military, one as a test of bravery and stamina, the other of discipline and athleticism for Cavalry horses. Only since the horse moved from Military, hunting and working horse status to being classed as a leisure and competition animal post WW2 has there been more research gone into the horses comfort with the aim of maximising its competition performance. As a result we now have a massive equine industry and market for a somewhat confusing variety of saddles, bridles and bits available. 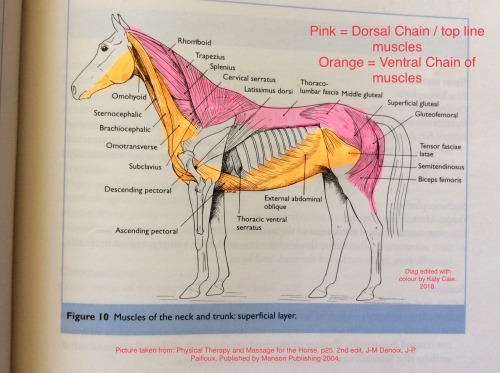 Alongside this is an ever expanding knowledge of equine anatomy and biomechanics through scientific research which is now accessible to all, but wasn’t available for the early Cavalry Horses. Sadly the 2 wrinkle rule, originated from Cavalry tradition, with no scientific backing, has yet to die out. But any of the Horse Bit Fit Consultants can help you move away from it and towards a happier horse with a comfortable tongue, that will willingly take a contact without the need for Military command and control exerted on it. Note: The Author is a retired Army Major, who served 20yrs in the British Army and ran a number of Military Saddle Clubs. She has a BA in Equine Science and studied equine anatomy intensively. Since retiring herself from Military Command and Control, she is passionate about training horses in a correct biomedical way in order to maximise performance and wellness of the horse. Lots going on at HBF in the past few weeks. We’ve taken on 4 new Consultants, 3 are now up and running in Scotland (Lesley), Cheshire (Meg), and Midlands (Cat). The Borders will be covered soon by Aimee. Due to workload, and occasional shuffle around of Postcodes we are always looking to take on new Consultants, at present South Wales there’s a vacancy. Please see website for more info, and contact form. 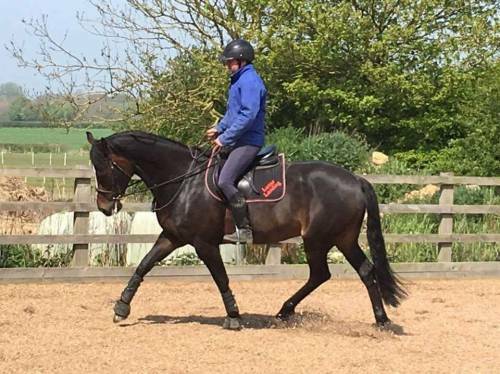 Are you looking to further your knowledge of Bit and Bridle fitting, how it affects your horses, and how just simple adjustments and changes can transform your horse’s movement? 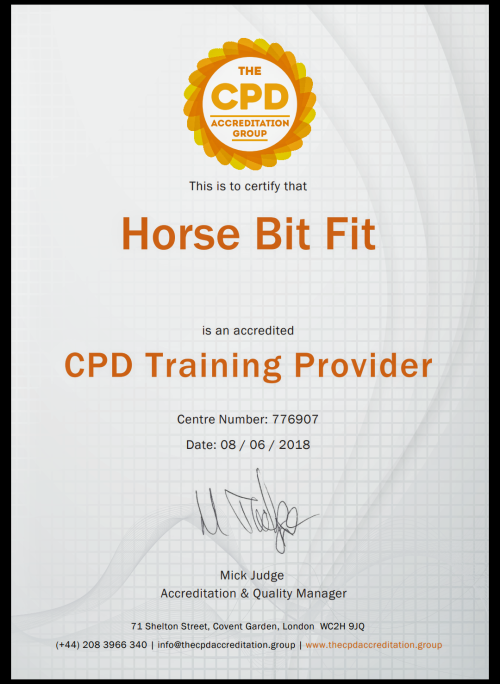 Horse Bit Fit now has CPD Accreditation on our Courses, Talks, Lectures, and Demos. Next course enrolment August 20th. Talks etc can be booked anytime using contact form on website. Booking a Consultation is simple, use Postcode Checker on website, find your local Consultant, and then contact them direct. 2 years ago, I had never heard of Horse Bit Fit. I run a Company called Horsemanship Saddlery UK, which supplied Australian Saddles, Bridles, Bits and other Tack. In 2016, I was contacted by Carol Cobbett of Horse Bit Fit. She had been secretly testing my HP range of bits against the Myler and they had compared very favourably . Carol wanted to know if I would be interested in supplying bits for her new emerging band of Consultants to use during Consultations. I naturally, said, “Yes, of course” – and that was the beginning of our journey. Over the last 2 years, the number of Consultants has grown from 2, to 5, to 10 now, all trying to make the world a better place for horses. During that time, I have been asked to design and make other ranges of bits by HBF, bits that either were never in production, or brilliant older designs that are no longer available. HBF need a large range of styles, sizes and sides, as no 2 horses’ mouth, tongue and head conformation are the same. As a result, my store room now holds so many bits that I could melt them down and build a Jumbo Jet! Last Autumn, I was asked by HBF to design a range of Anatomically Correct Bridles, as they could not find one on the market that ticked all the pressure point boxes. I think that this is one of the hardest things I have ever tried to get right. I remember Carol pulling my first attempt to pieces – and rightly so, as I had a LOT to learn! Why did she not want my original Horsemanship Saddlery bridles? Because, looking back, our bridle ranges were awful. The quality was super, but the designs were typical, traditional styles – the headpiece was straight, the noseband headpiece ran under it, they had Crank or Flash nosebands – everything that horses HATE and that HBF are trying so hard to change for the comfort of the horse. After many sample bridles were trialed, tweaked, new samples made, etc. we have FINALLY got 3 different bridle styles that fir 3 different horse head shapes – the SATURN, the SCORPIO and the TITAN for those BIG horses who always get left out of the Anatomical Revolution in bridle design! Just because that market is not large does not mean that they deserve a less comfortable bridle! 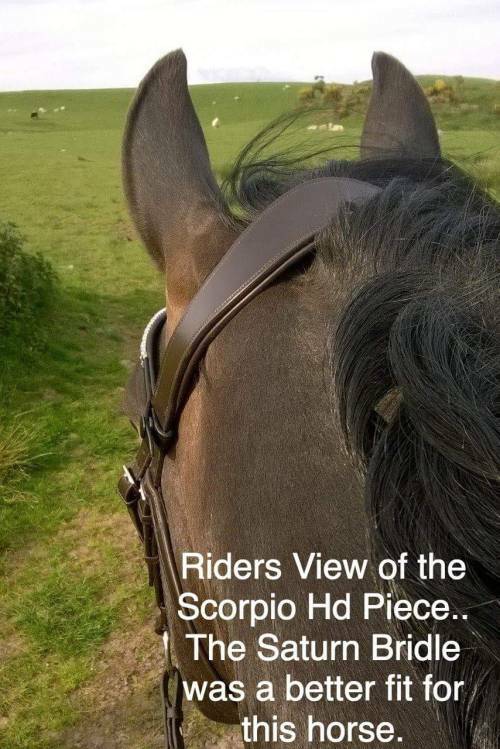 I have no idea where our joint journey will end – but Double bridles, Small Pony bridles and even a new concept Bitless bridle is on the horizon – quoting Jethro Tull, “It’s there in the distance – if you care to see”!!! We live in exiting times!! JOIN US!! Welcome to the Horse Bit Fit Blog. Here you’ll find all our news, updates, product launches, course information, and more. All the Consultants will be writing articles including “A Day In Life Of”, Case Histories, or anything that they think you’ll find interesting or helpful. It will cover everything HBF, what we do, why, and how it helps horses and riders.